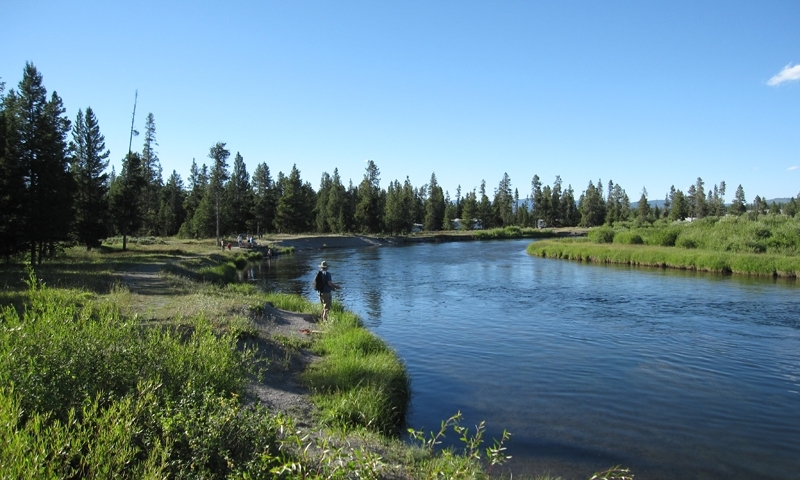 West Yellowstone is a popular summer family vacation spot, with many fun things to do. Plan ahead and create the perfect adventure! West Yellowstone gets A LOT of snow! 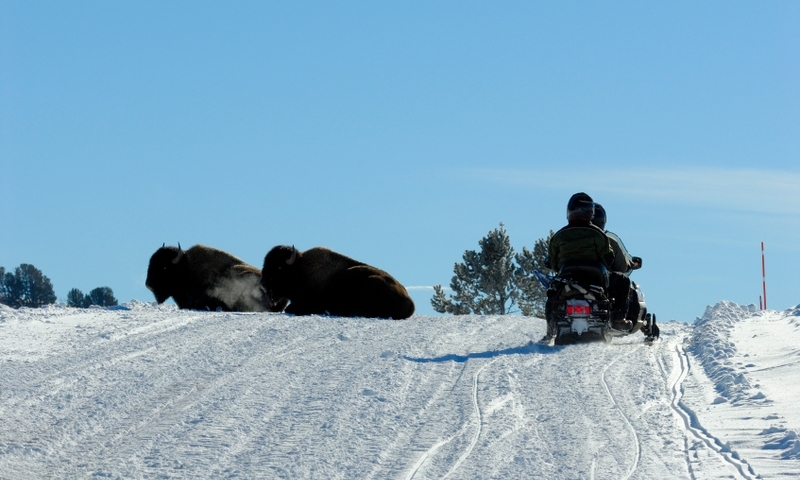 It is both the Snowmobile Capital of the World, and the main launching point for Yellowstone winter adventures. 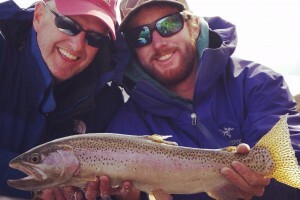 Take advantage of local experts to deliver the best adventures possible during your Montana and Yellowstone vacation. They can take you there! 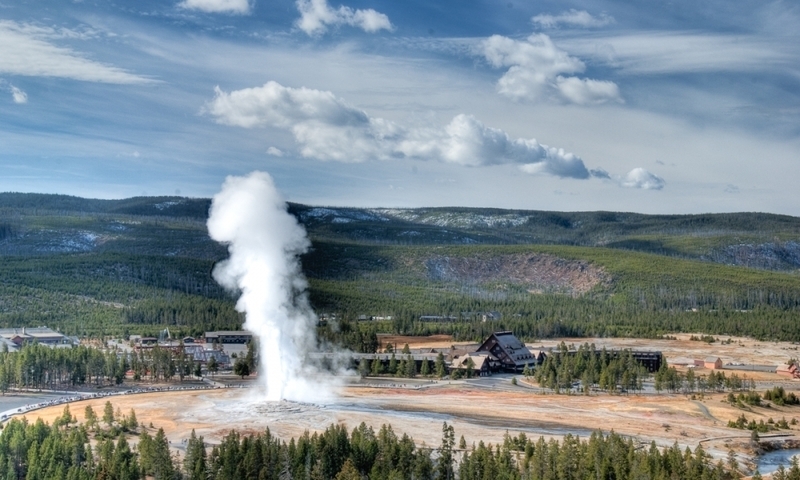 There are many things to see and do around West Yellowstone Montana and Eastern Idaho. 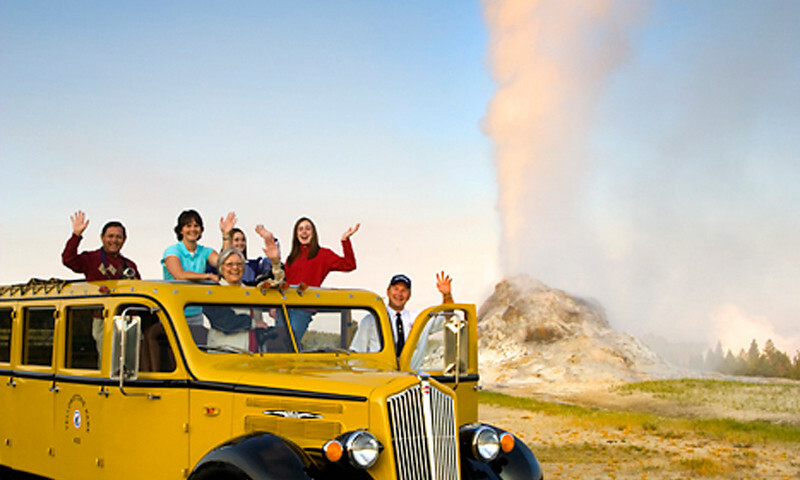 Be sure to consider these top attractions during your visit! Just outside of the west entrance to Yellowstone National Park, West Yellowstone thrives in the summer with park visitors. The area is also well known for fishing in the summer and snowmobiling in the winter.